Soyoka: plays Cause we 've ended as lovers! Thank you for viewing the video! Recently, there was a recital, I played sorrowful lovers! I was nervous at the beginning, so I will give you the second half I got aga LOL smile I played with JC Na Ann's clean tone (^ 0 ^) / I was a bit nervous ~ (^ _^;) But 2: 34 voluminous playing style seems to have been pretty lol Haha Supporting people ↓ Ba. Hasegawa Akira Dr. Marty Breisiye Key. Thank you Atsushi Shimada! Twitter https://twitter.com/soyoka_ Please follow me! JK tried sorrowful lovers! (The picture is from the middle!) 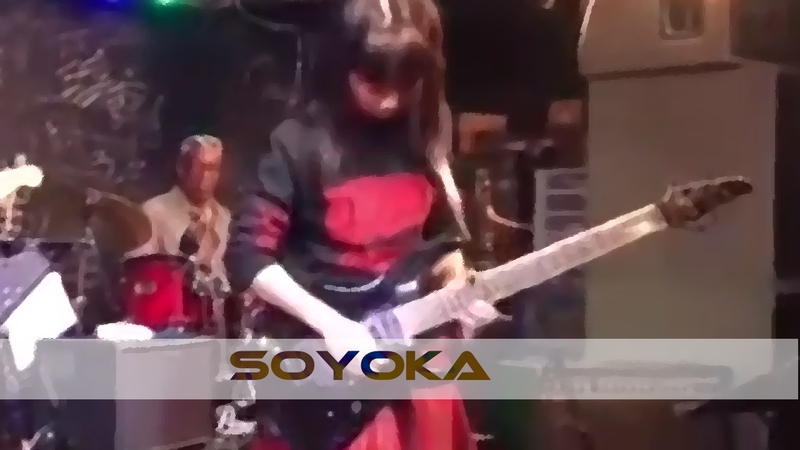 17 year old, Soyoka plays Cause we 've ended as lovers!